Yes, you read that right. This hopefully erases doubts on how a single charge can take you. Yes, this is not clickbait. As much as the title may seem like it, Jaguar has conducted a real world driving test of the Jaguar I-Pace by travelling for 369 km from London, United Kingdom to Brussels, Belgium, which is equal to travelling from Quezon City Hall to Santa Maria, Ilocos Sur, a town near Vigan City. 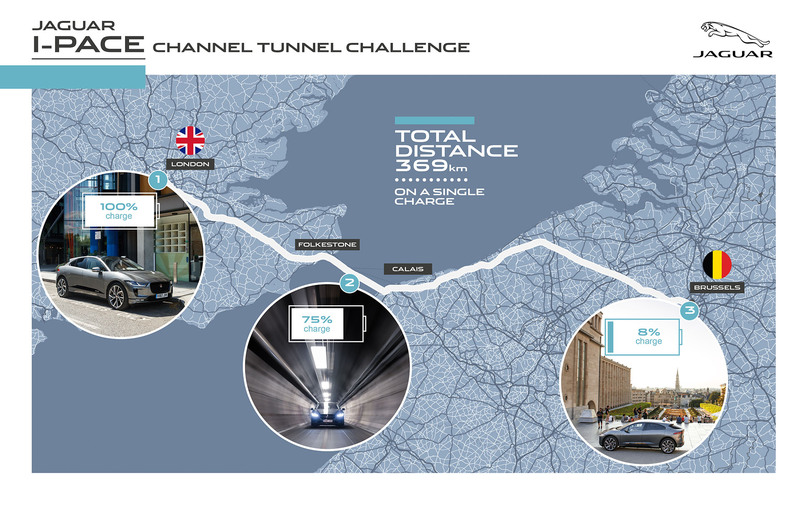 If you know your geology, you’d think at first how on earth did the I-Pace drive from London to Brussels considering that mainland Europe, where Belgium is located, is separated by a body of water called the English Channel. The only way to get from United Kingdom to mainland Europe is via the Channel Tunnel, which means loading the car through the high speed Eurostar train, right? 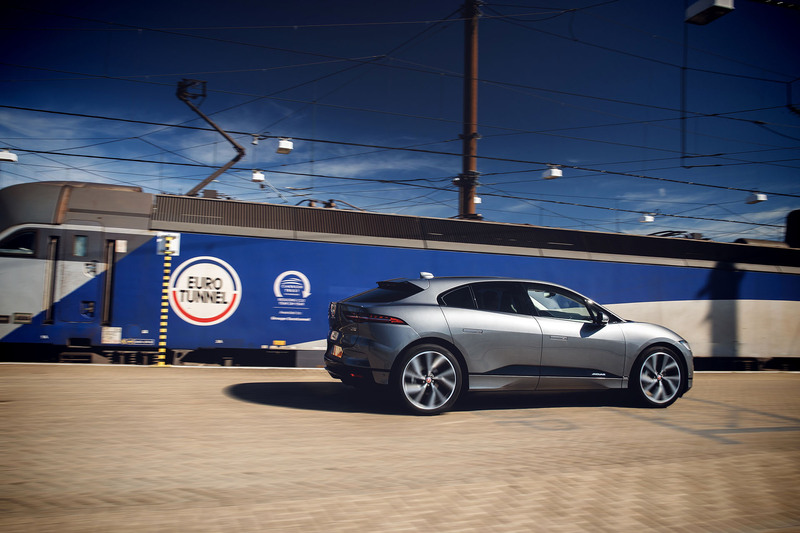 Well, to prove the Jaguar I-Pace’s range capability, the all-electric performance SUV began its intercity trip on London’s South Bank, with its 90kWh battery fully charged, before heading to the Channel Tunnel terminal at Folkestone. 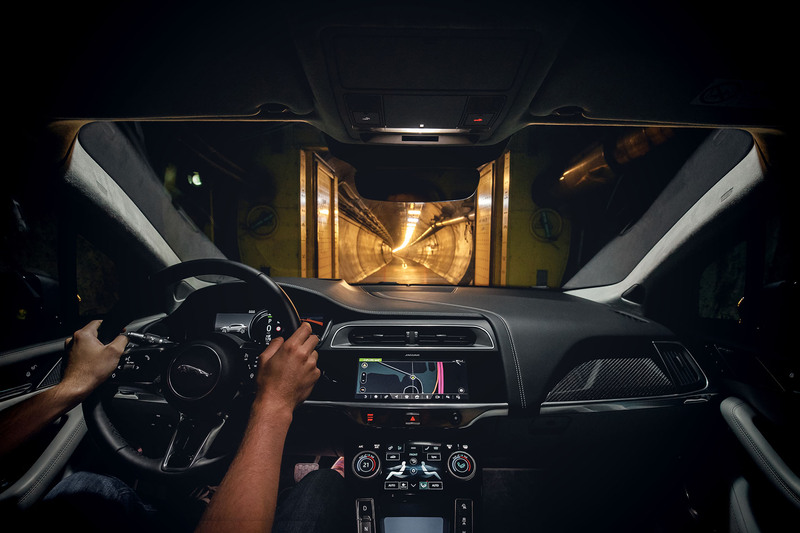 In short, the I-Pace drove through the world’s longest undersea tunnel using its own set of electric motors. After emerging into the Calais sunshine from the service tunnel which runs between the two rail tunnels, Stephen Boulter, the Jaguar engineer behind the wheel, headed east and arrived at the historic Mons Des Arts in central Brussels with eight per cent battery charge still in reserve. 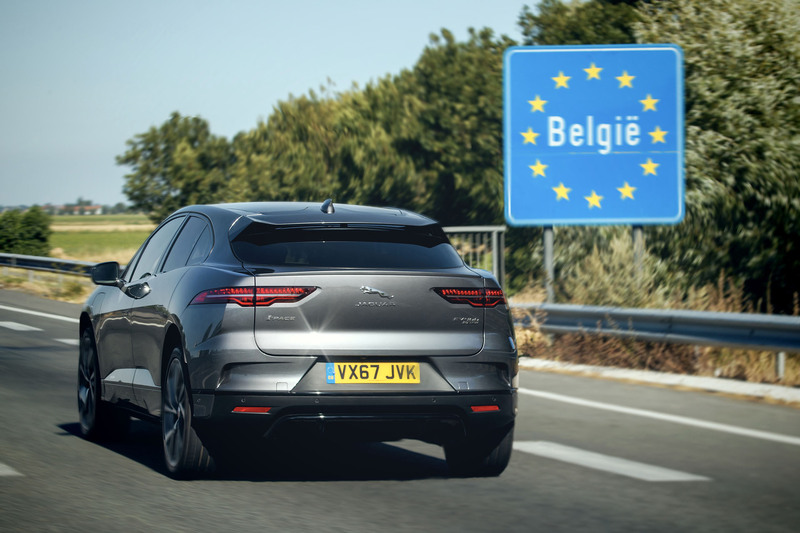 To further prove the I-Pace’s real world battery capabilities, the electric SUV was driven through motorways and rush hour traffic in the searing summer heat of Belgium. The journey was accomplished in two days. The I-Pace’s intelligent navigation system ensured that the route it will plot has considered one’s driving style, as well any charging stations along the way should the journey can’t be completed in a single charge. Lastly, the I-Pace’s Smart Climate feature uses the restraint system’s sensors to determine how many people are in the vehicle and only heat or cool the area around each of them, maintaining comfort while minimising energy consumption. Of course, with any electric car, one has to also know what is the environmental impact one does when driving the I-Pace. While the I-Pace does not emit any CO2 emissions, other energy sources are needed to provide juice to the batteries, right? Well, the amount of energy the I-PACE used to carry out this 369 km trip, is the equivalent of the energy generated from just 41 turns of a wind turbine, taking just under two minutes. 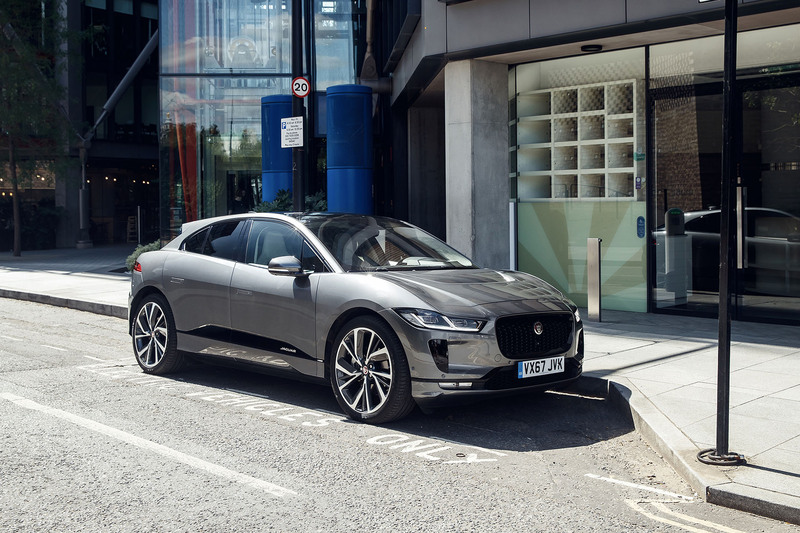 First unveiled at the 2018 Geneva Motor Show last March, the Jaguar I-Pace proved to be a solid competitor to the Tesla Model X electric SUV. 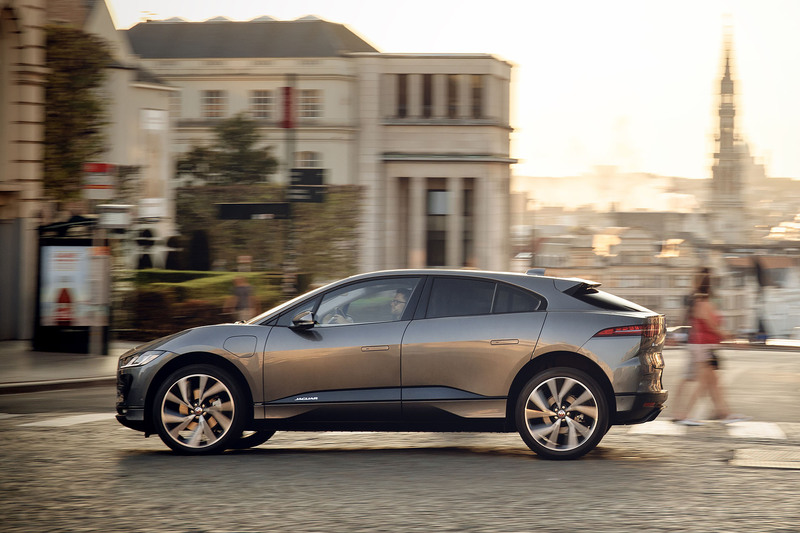 The I-Pace provided prospective buyers an electric SUV with seductive looks, exemplary range, and commendable performance. This is thanks to its 90kWh Lithium-ion battery that offers sports car performance figures. 0-100 kph is achieved in only 4.5 seconds, with a maximum range of 470 km, which is also almost equivalent to the distance of Manila City Hall to Paoay, Ilocos Norte with 469km. A 0-80 per cent charging time of 40 minutes is achievable when a 100kW DC charging station is used. Home charging with an AC wall box (7kW) will achieve the same state of charge in just over ten hours – ideal for overnight charging.